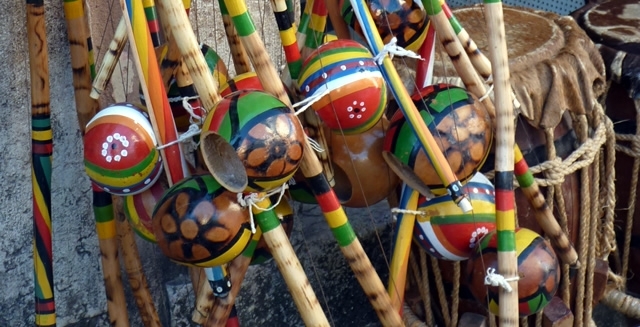 This ten days in Bahia takes you to perhaps Brazil's most enchanting state, with endless white beaches, waving palms, tropical reefs and warm waters along the coastline. 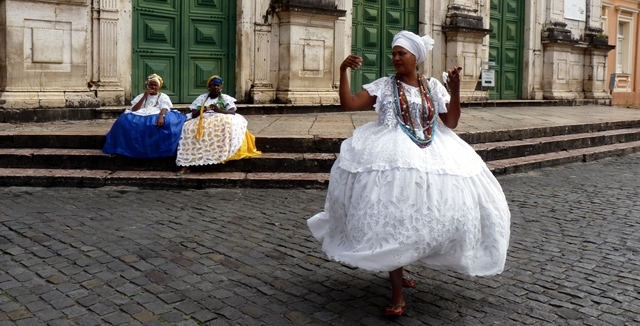 Salvador de Bahia, is also the capital of Afro-Brazilian culture such as samba and capoeira, while the mountains and caves around Lençois and Chapada Diamantina make it possibly Brazil's best inland national park. Your flight arrives in Salvador after flying over the beautiful coastline of Bahia in Brazil's north-east. A window seat should give you a view of endless miles of white sand, palm-tree groves and blue ocean. 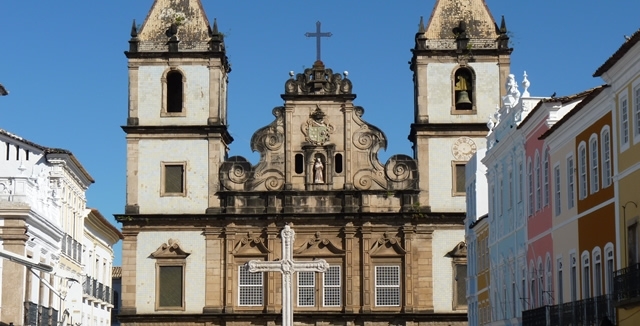 On arrival in Salvador, the state capital of Bahia and first capital of Brazil, you will be welcomed at the airport and transferred to your hotel in the historic centre of the city around Pelourinho. 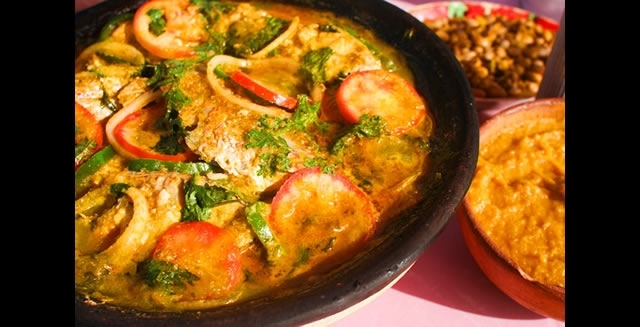 Your day is then free to recover from the journey and enjoy Bahian cuisine such as acarajé or moqueca, usually based around seafood, spices and coconut milk. 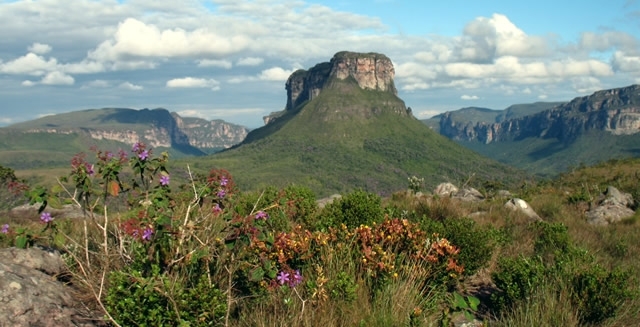 The hike to the top of Cachoeira da Fumaça, the highest waterfall in Brazil, begins with the drive around to the village of Caete-Açu in the Vale do Capao. The hike begins up a steep path rising 2km from the floor of the valley to the top of the Serra do Sincora. The views along the valley and to other chapadas are stunning. 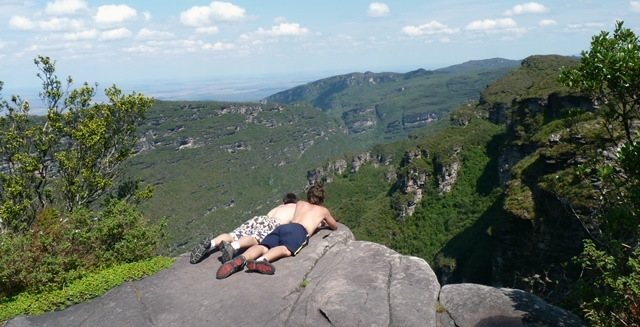 The next 4km are on the flat summit until you reach the top of Cachoeira da Fumaça. 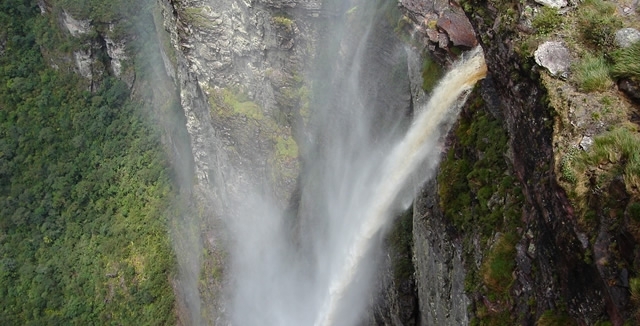 At almost 400m, the falls are so high that the water doesn't reach the bottom! The fall disappears into the spray for which the falls are named. You can also peer down to the lake from an overhanging rock... if you dare! A stop for a swim in the Riachinho Waterfall is included during the journey back to Lençois. Today's hike takes you out of Lençois to one of the least-visited waterfalls in the region, Cachoeira do Mosquito. The trail to the falls has only been opened in recent years, and so remains an experience that has been enjoyed by few people. After driving out of town, you reach the ranch at the start of the trail which takes you through the gorge to the bottom of the 60m high falls. After time for photos and a swim, you then hike upwards to the superior level, where natural pools provide another swimming opportunity as you relax and enjoy the views down into the valley. A trail lunch is provided while you enjoy the views before returning to the ranch and driving back to Lençois in the afternoon. Following breakfast you begin the journey to Praia do Forte with the return to Salvador (by plane if possible). The Coconut Highway north of Salvador runs past rocky coastline and quaint fishing villages on the 50km journey to Praia do Forte. After arriving, the rest of the afternoon is free to explore. There are 13km of paradise beaches around Praia do Forte, which developed from the old fishing village into a modern beach village. The old fort ruins of Garcia D’Ávila Castle and the little lighthouse are also worth a browse. Dining amongst the palm trees under a twinkling sky or a tropical moon is a real pleasure in Praia do Forte. Another free day gives you the chance for turtle spotting, as hundreds of female turtles visit each year between May and September to lay their eggs in the sands of Praia do Forte. The turtles and their nesting sites are protected by TAMAR, the Brazilian Sea Turtle Project based near the lighthouse. A sighting of one of these beautiful creatures making her way up the beach to bury her eggs at night, or the hatching turtlets making their way to the ocean some two months later is sure to be a highlight of your trip to Brazil. There are also whale-watching trips between July and October to see the increasing numbers of humpback whales. With a free day in Praia do Forte you can relax on the paradise beaches of Bahia, some of the finest in Brazil. The reef just off of the beach acts as a natural breakwater making the turquoise sea calm and clear. The tidal pools that form amongst the coral reef warm up in the sun, making swimming and snorkelling amongst the colorful tropical fish an enjoyable experience for anybody. 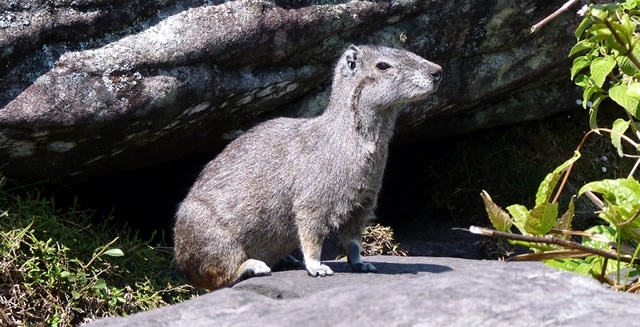 There are also boat rides on the Atlantic Ocean, deep-sea fishing trips, buggies to rent, or you can kayak in the lagoon, while the Sapiranga Nature Reserve is a protected area of Atlantic Rainforest, with trails, river and waterfalls to enjoy. Day 10 : Bye-bye Bahia! After breakfast at your hotel you will be picked up for the 90 minute transfer back to the airport in Salvador for your flight away from Bahia, possibly connecting in Rio de Janeiro or Sao Paulo. As the sun sets on your time in Bahia, hopefully your journey through Salvador, Lençois and Praia do Forte will leave you with a taste of the exotic flavours of Bahia, and hopefully leave you with the desire to visit more of Brazil with Brazil Adventure Tours. Bahia on its own has over 1,000km of beautiful beaches!